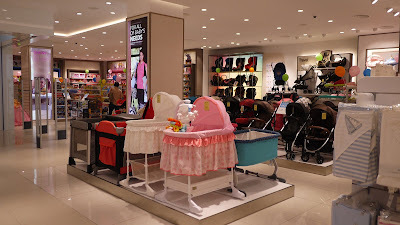 As a mother, I believe many of us have seen the bright, colourful Babyshop stores while shopping. It is indeed a great news to us that Babyshop, the largest children's retailer in the Middle East and the leading Omni-channel kids' retailer, part of Landmark Group, has launched it's entry into Malaysia. 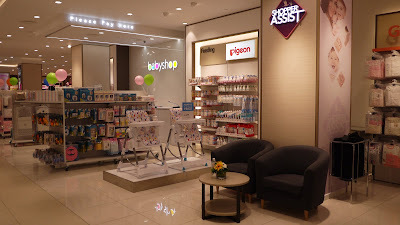 The Babyshop flagship store at The Curve spread across 8,500 sq ft, which is the brand's fifth location in Malaysia after opening its first at MyTOWN Shopping Centre and IOI City Mall in just six months ago. Born in Bahrain in 1973, Babyshop has established itself as a one stop destination with the widest range of children's World-class products of house brands and designing and leading International labels. 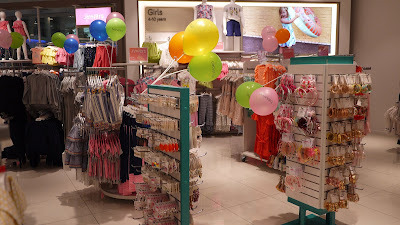 Alongside their own well-loved ranges Juniors, Giggles and Eligo, Babyshop is proud to stock and unbeatable array of top International brands in their stores. 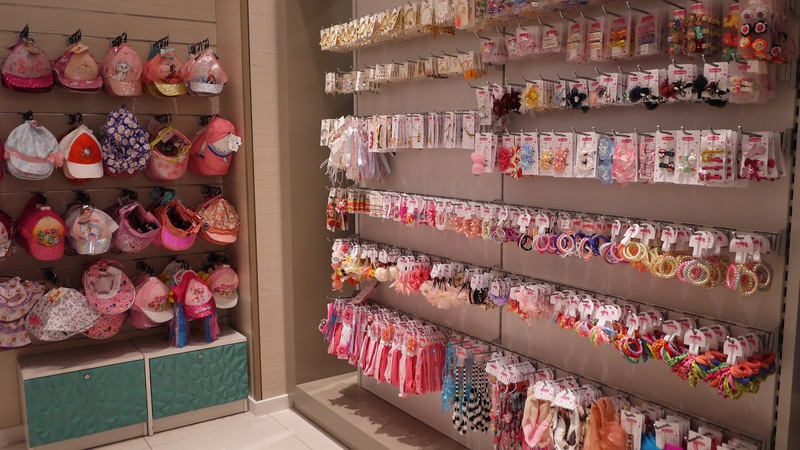 The extensive range of products encompass all children's requirements in fashion clothing, toys for toddlers and children up to 10 years old, as well as baby basics, nursery furniture for new born babies and more. 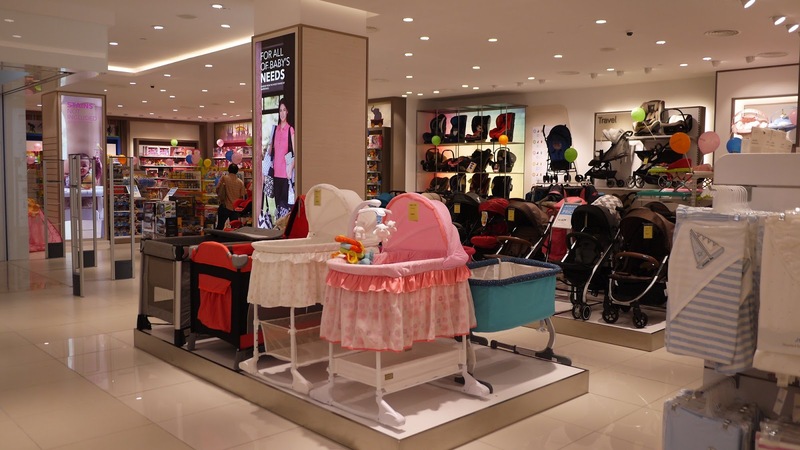 “Babyshop is excited to be in Malaysia with our first five stores as we extend our presence outside of the Middle East. 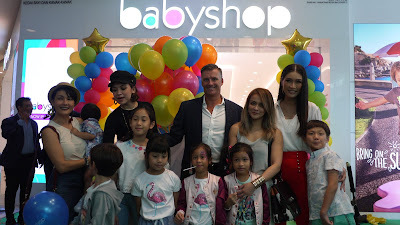 At the core of our business we believe in providing solutions to give every child the best start in life.” said Richard Collins, CEO of Babyshop at the launch event. Celebrities like Amber Chia, Sazzy Falak, Diana Danielle, Yasmin Hani also seen at the launch. We had the opportunity to shop at the Babyshop flagship store that day. We like it's bright, clean and modern interior. Ease of movement around the store ensures the comfort of everyone from expectant mothers to families. There are many varieties of products to choose from, each of them is at good quality and reasonable price. We are happy to introduce Babyshop to every parents. Babyshop outlets are available at The Curve, IOI City Mall, MyTOWN Shopping Centre, Dataran Pahlawan Megamall Melaka and East Coast Mall Kuantan. For more information, follow Babyshop Facebook Page and Instagram.